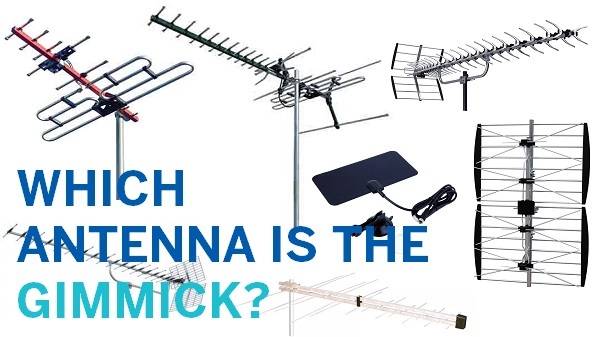 Are you a resident in Hacket, and have an antenna that is damaged or old? Or do you need a brand new one installed? 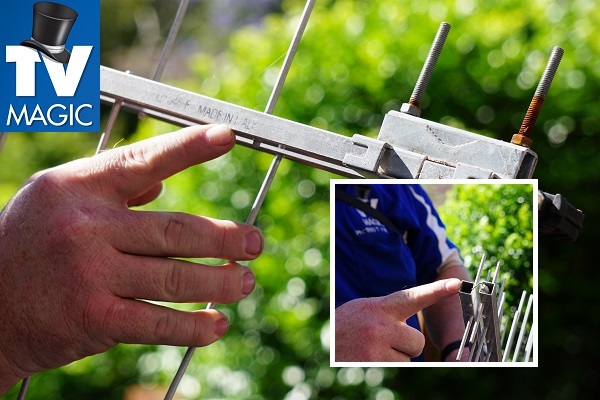 TV Magic have specialised in antenna installation for over a decade. 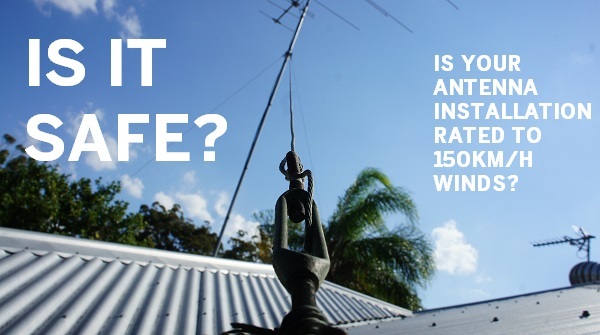 We only use handpicked antennas that are high quality and Australian designed. 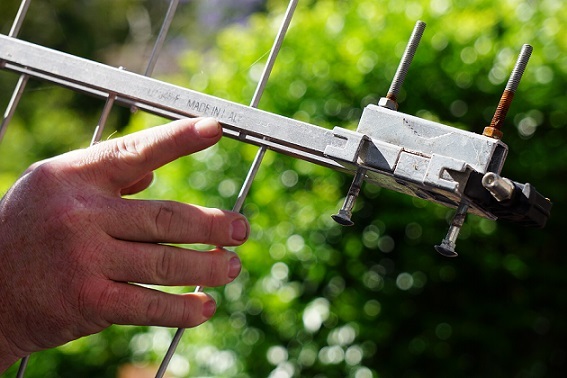 Antennas provided by TV Magic Antenna Installation in Hackett are also especially designed to deal with typical problems that cause wear and tear to antennas. 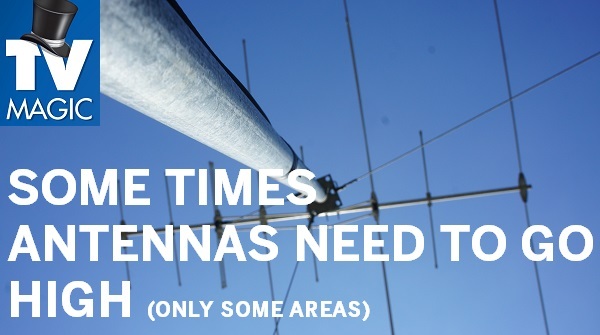 For instance, many older or differently designed antennas are not designed to deal with the problems caused by large birds landing on them. This is one of the number-one things that can cause damage to the antenna. TV Magic antennas have rods that are too small for large birds to land on, and the birds that can land on them are too light to do damage. 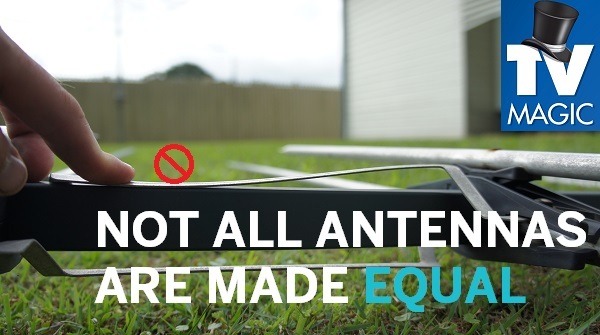 This means your antenna is going to last longer, and not only that but we don't have any plastic bits on our antennas, which is, not only good for the environment, but it means that there will be no brittle pieces breaking off after being exposed to a little bad weather. 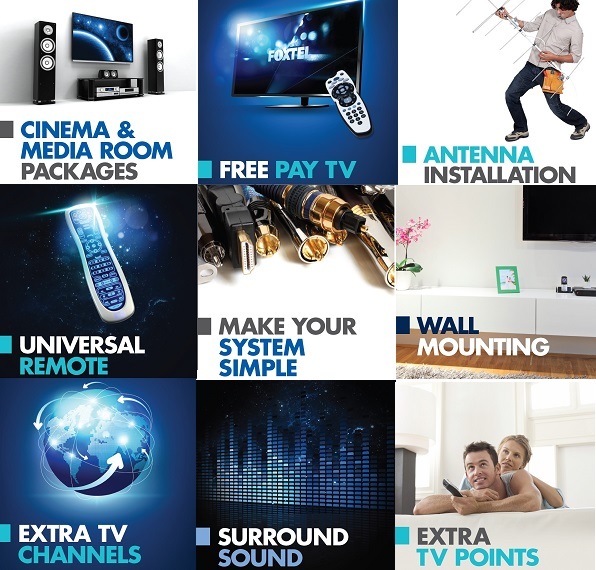 TV Magic antennas are long lasting, and we have all sorts of antenna options to deal with whatever coverage problems you might be having. 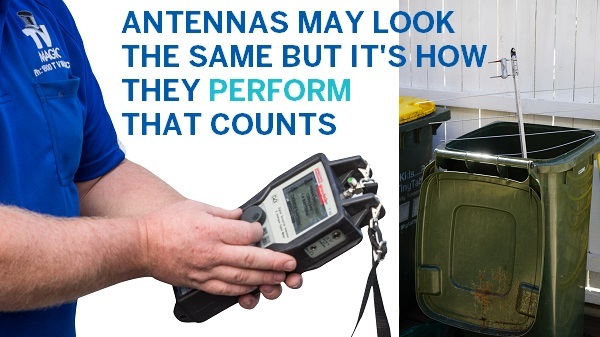 We can test with our signal metre to find out which area is receiving the best coverage. It can even be the case that one side of your house may not get coverage while the other side does! TV Magic test all of these things to ensure that you are receiving the absolute best quality TV reception that's available to you. So, if you not only want to get your antenna repaired or installed, but you want a replacement antenna that's going to last much longer, and resist many types of wear and tear, then give TV Magic a call today!